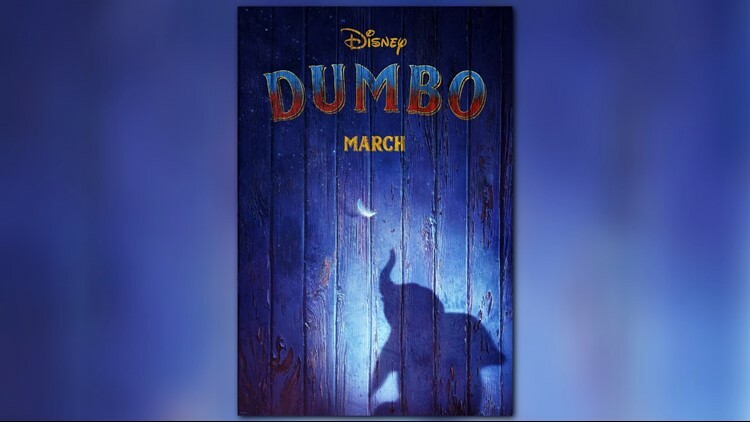 'Dumbo' is due in theaters in March 2019. LOS ANGELES — Disney has released its first teaser trailer for Tim Burton's remake of the classic "Dumbo." The live-action film stars Danny DeVito, Colin Farrell, Alan Arkin, Eva Green and Michael Keaton.